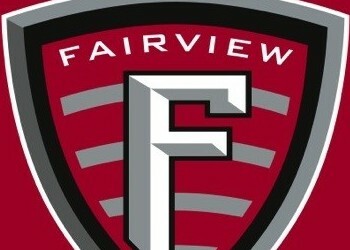 Welcome to the home of the Fairview Park City Schools Digital Portfolios. Edublogs.org offers excellent help resources. Edublogs User Guide is an illustrated guide that can be read online or downloaded as a PDF. ©2019 - Fairview Park City Schools, all rights reserved.